Its imposing position on a hilltop right on the Shropshire-Welsh border has stood Chirk Castle in good stead for more than 700 years. The Marcher fortress has a fascinating history, caught up in the medieval wars that rumbled on for centuries. 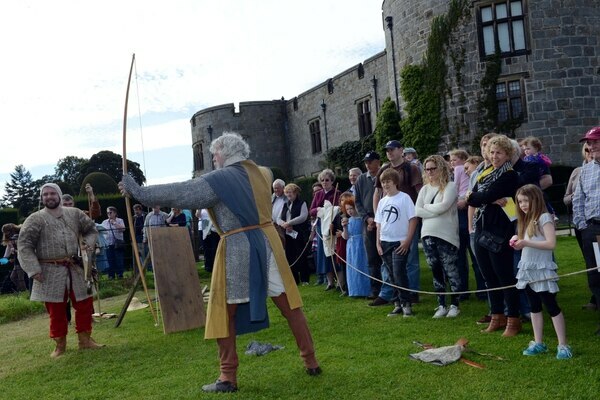 Today it attracts well over 169,000 visitors a year, both locals enjoying the activities at the property and visitors from across Britain and beyond. It was been the home of the Myddletons for 400 years, with the current family still retaining a private tower within the property. And while the National Trust is looking forward to the future with activities for the younger generation who will be the visitors in years to come, it is also looking to the past with a project to unearth the medieval mysteries looked within its walls and in the grounds. During the medieval period, no fewer than five of the castle’s owners were executed for treason. In 1282 when the English King Edward I defeated Llywelyn ap Gruffydd (also known as Llywelyn the Last) he established the new Marcher Lordship of Chirklands. It was granted to Roger Mortimer in recognition of his service in King Edward’s wars against the Welsh and Scottish. He built Chirk Castle in the late 13th century to guard the Dee and Ceiriog valleys and as the local administrative centre. Over the years Chirk Castle regularly changed hands between some of the most important men of the age, such as the Earls of Arundel, Cardinal Henry Beaufort, the Dukes of Somerset, Richard, Duke of Gloucester (later King Richard III), Sir William Stanley, and many more, usually granted to them in recognition of service and taken away again in disgrace. Visitor services manager, Jon Hignett, said while the basic history of the castle was charted the details of its medieval history were not. 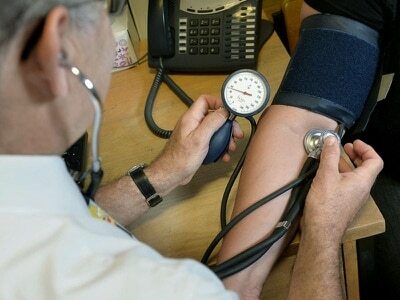 “One of the things we are focusing on is trying to understand the site better. We have lots of information from 1595 onwards when the Myddleton family took over but little before then. He said the autumn would see a major project. “In September we are embarking on a very exciting project, and archeological project on an unscheduled section of Offa’s Dyke on the estate. “It is part of the dyke that was flattened in the past that we will have experts working on.” In keeping with most National Trust properties Chirk continues its hugely successful calendar of events that attract people of all ages from garden talks to segway trips, re-enactment days to bee-keeping workshops. “As part of our well being and welfare objectives we want to use the estate to encourage people who would not normally come here to visit. Recently we had a ‘Camp at the Castle’ for members of a local Homestart group which was brilliant,” added Mr Hignett. 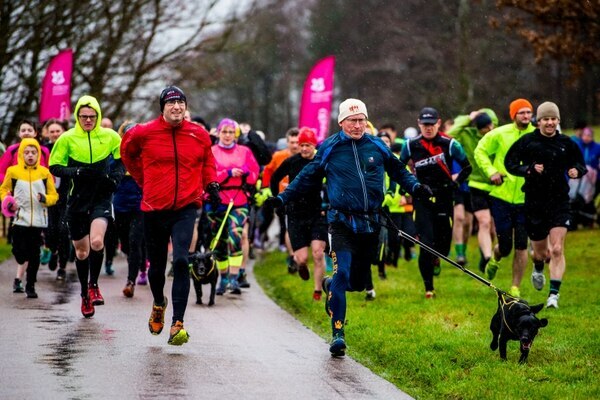 The trust also runs fitness events including Nordic walking, beginner and trail runs and it recently provided a venue for a local athletics club to hold a relay race which attracted more than 300 runners. It might be the climax of summer, but gardeners at Chirk Castle already have next year’s winter snowdrops in mind. The signs of spring are marked when the delicate white flowers emerge from the frozen soil. And they have become famous at the National Trust attraction, bringing in thousands of visitors at a time. 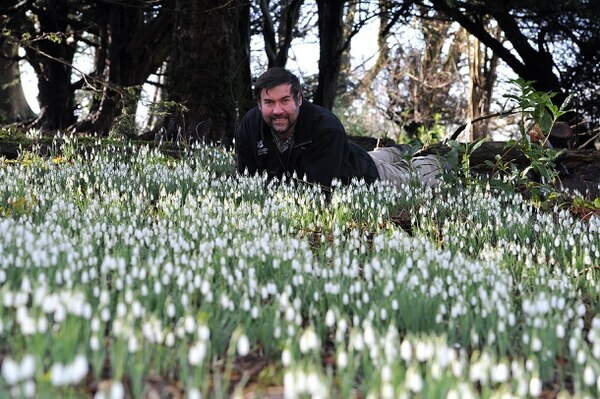 said: “Snowdrop season at Chirk Castle is our traditional way to dust off the old year and embrace the new. 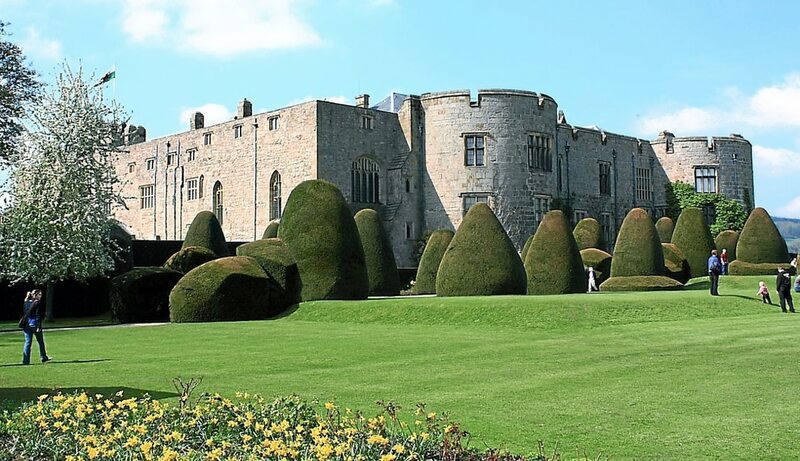 The gardens of Chirk Castle have always been important and their influences extends beyond its boundaries. A lottery grant of £10,000 will also be used to restore a once-celebrated 17th century garden close to the castle. Whitehurst Gardens, near Chirk, was built in 1651 by Sir Thomas Middleton of Chirk Castle. But walk past the site today and you would not even know that they existed. The ornamental gardens were home to a banqueting house, summerhouse, orangery, deer and fish ponds, a boathouse and rare and exotic plants such as figs. 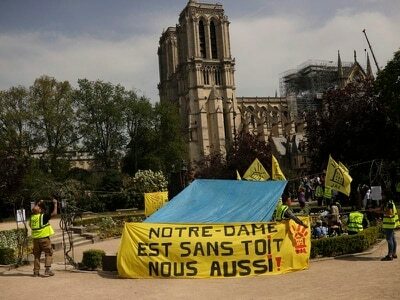 But despite the extensive terracing that still remains, there is nothing to show of its history. During the late 17th century, the gardens, which extend to 26 acres, were used to host parties for the great and the good of the time who were travelling along Thomas Telford’s Holyhead Road. They were also used to grow food for Chirk Castle before eventually falling into decline. By 1931 the gardens had became part of land used for colliery housing for Black Park, although the walls, terrace and impressively-large mount survived. In 2014, volunteers began work to try to restore some of the gardens, which are Grade II-listed, because of their historical importance. Now the members of the Friends of Whitehurst Gardens have been awarded the start-up grant from The Heritage Lottery Fund.